Looking for some Scentsy Bars to go with your Warmer? Consider a Combine & Save to get the best deal! 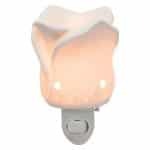 Need extra light bulbs for your Scentsy Nightlights? 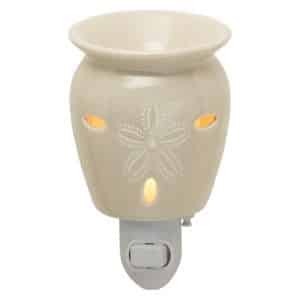 Scentsy Nightlights take 15 Watt Bulbs.